It’s February! It is the time of the year wherein love longs are being played over the radio and in music channels, romance movies are in-demand in DVD rental shops and torrent sites, restaurants are jampacked with couples and you will spot people in love in public places who are not afraid to show their love and affection. This month, the Pinoy Travel Bloggers are tasked to share their story about the ‘Most Romantic Places in the Philippines’. Since my most memorable romantic moment happened at the rooftop of a school building, i wouldn’t blog about that. 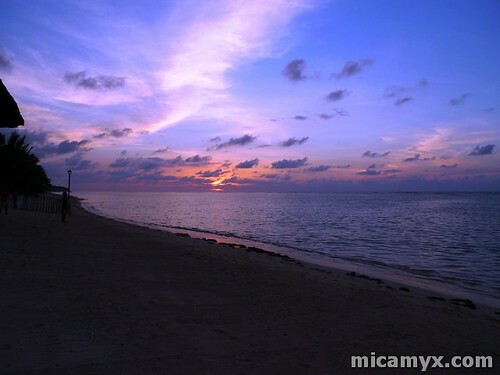 I will blog about the place I fell in love with last November 2010 – Bolinao, Pangasinan. 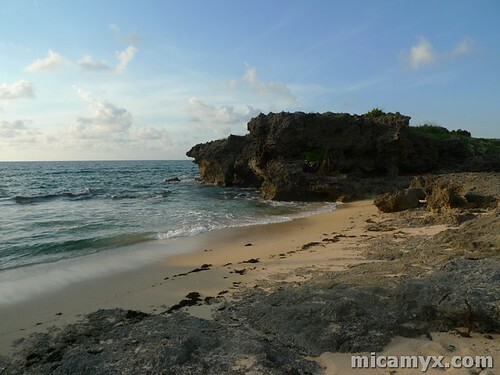 Being an individual born and raised in Pangasinan, I have always considered Bolinao as one of the places in the province that is perfect for romantic getaways. It all started when I saw Viktoria Agbayani’s music video for the song ‘Dahan-Dahan’ in Channel V and MTV when I was a young kid. Viktoria and Patrick Guzman acted as lovers in the music video featuring some of Pangasinan’s favorite tourist spots which includes the Rock Formation and the Bolinao Lighthouse. I was able to explore some parts of Bolinao when I was in high school and one of my last out of town trips with my dad is in a beach resort within the area. Last November 2010, I was able to explore Bolinao with nine other lovable blogger friends (I’m glad I was in good company. I love them!). Although I had no special someone with me that time, I can already picture a good love story that is worth turning into a movie soon. 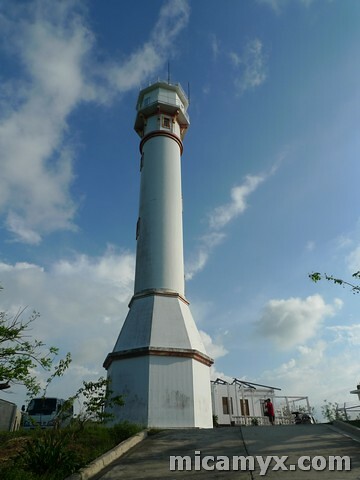 I’ve always considered the Bolinao Lighthouse as one of the romantic spots in the Pangasinan. When you are standing there, there’s an overlooking view to the mountains and the sea. I bet catching the sunrise or sunset while standing still with your special someone can be magical. The lighthouse can also symbolize a strong-willed person’s life. I remember a friend of mine telling me that her parents really did promise that they will always love each other until they grow old. They even wrote their name somewhere inside that tower. 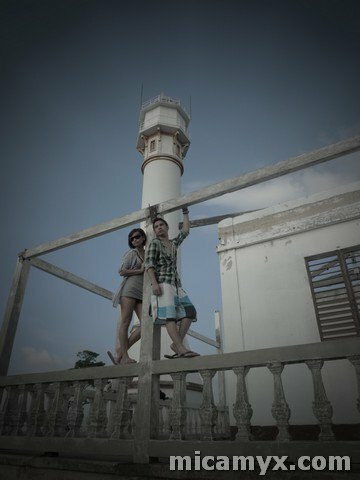 Just like the Bolinao Lighthouse, they’re still together – stronger than ever. Boracay and Palawan are two of the hottest destinations known for their white sand beaches. 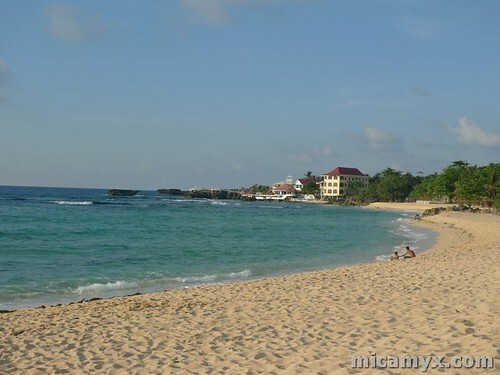 Did you know that Patar Beach in Bolinao can be a perfect alternative? When we went there last November, the waves were quite strong. It is a good place to simply laugh around with your friends without the fear of other groupies judging you. 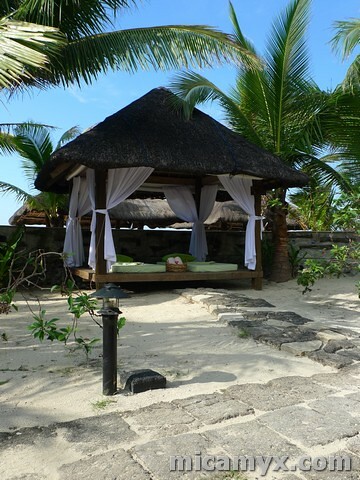 It can also be a romantic beach place because it is much more quiet compared to the busy Boracay. If i have a partner with me back then, I’d rent a banig, get some picnic food and grab a champagne… or coke for that matter LOL. The Rock Formation is lovely. It is made up of very big dead corals that turned into a wonderful ‘rock formation’. I can compare that to the old structures in Rome with the ‘dead corals’ as the ‘ruins’. Some ruins are beautiful. This is a good example. 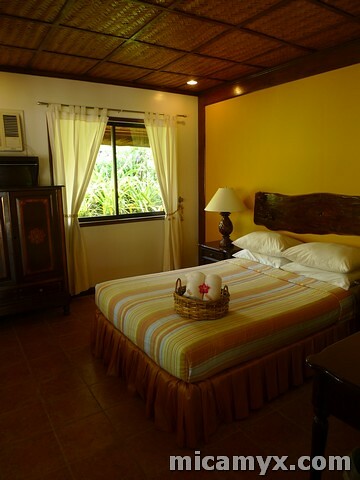 When it comes to accommodations, Puerto del Sol Bolinao (check discounted rates) is my #1 recommendation. We really had a blast during our overnight stay there. The staff were accommodating and they did really welcome us with open arms. Our breakfast, lunch and dinner were delicious and the price of the rooms are quite reasonable. You can choose from a variety of themes depending on your mood and preferences. They also have interesting water sport activities like Kayaking, Diving, Snorkeling, Banana Boat among others. They can organize tours too. Although my last visit to Bolinao is considered as a barkada trip, i can say that i fell deeply in love with the place. 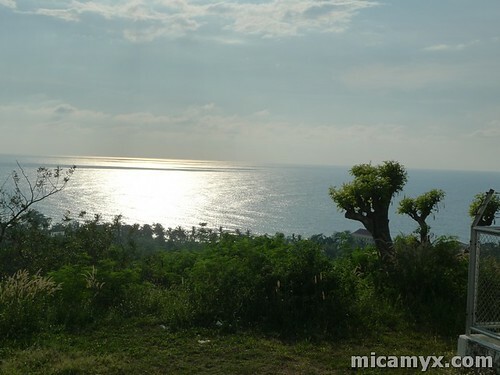 In the 80’s and early 90’s, Bolinao is a favorite movie location of big production outfits. Most Pangasinense who would rather stay within the province prefer to go to Bolinao for anniversaries and honeymoons. I have to be honest though that during the duration of the trip, I was partly hoping that the next time I go back, I’ll have a special someone with me. The scenery is just too inviting. It would be great to hug that special someone while standing at the Rock Formation or at the Bolinao Lighthouse. It would be a bit adventurous to do stolen kisses while relaxing at the Bolinao Falls. Champagne moment at the Patar White Beach is quite ideal and a romantic overnight stay in Puerto del Sol. 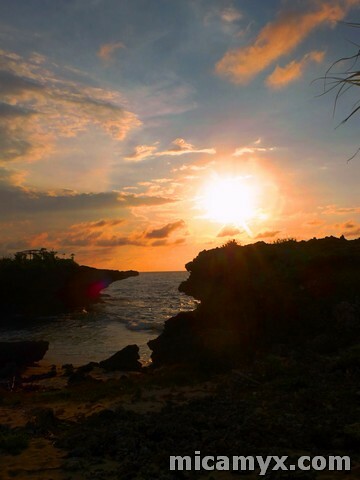 Hay… Lovelife, come with me to Bolinao and let’s fall in love at the right time and at the right place (Corny na LOL). 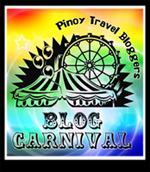 *** *** This is my official entry to the Pinoy Travel Bloggers’ Blog Carnival under the â€˜Most Romantic Place in the Philippines’ hosted by Aleah of Solitary Wanderer. you dont have to blog about the rooftop thingy. i know it by heart! nyahahah! 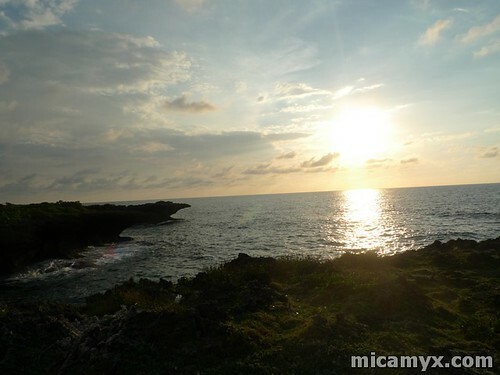 omg myx im from pangasinan but i have NO IDEA that bolinao is this beautiful!! i am going back home and enjoy the bauty of patar beach woot woot!! que ganda naman! i’ve never been there at i’m such a sucker for deserted beaches. mala blue lagoon lang ang drama! ah hometown ko pa naman ang Pangasinan, di pa ako nakakapunta dito. tsk tsk tsk. the light house is really really romantic. Patar beach looks amazing, ganda ha! Uy! Taga-saan ka sa Pangasinan? 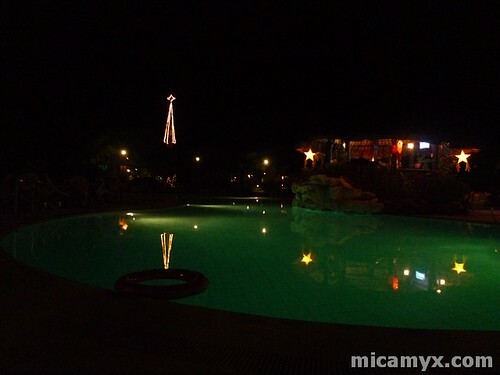 how to go at patar beach resort? who aims to develop bolinao’s web presence and provide information regarding bolinao tourism and the culture of this town.Visit our site, If your looking for in-depth and helpful information about bolinao. See you guys here at bolinao.